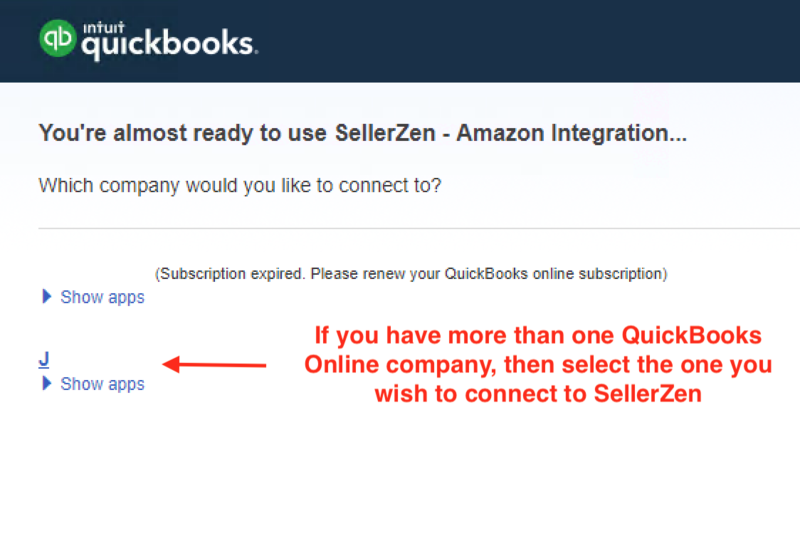 If you're already logged into your SellerZen account, then follow the instructions below to connect your QuickBooks Online account. 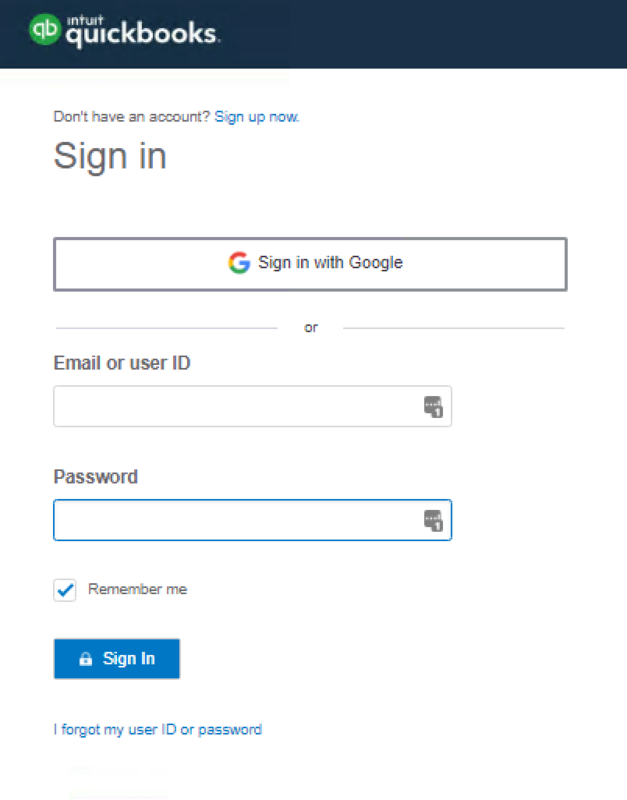 If you've signed in using the Intuit Sign in button, then scroll down to Intuit Sign In Button to resume. Start by clicking on the "Integration" link on the left menu bar. You should see the following screen. 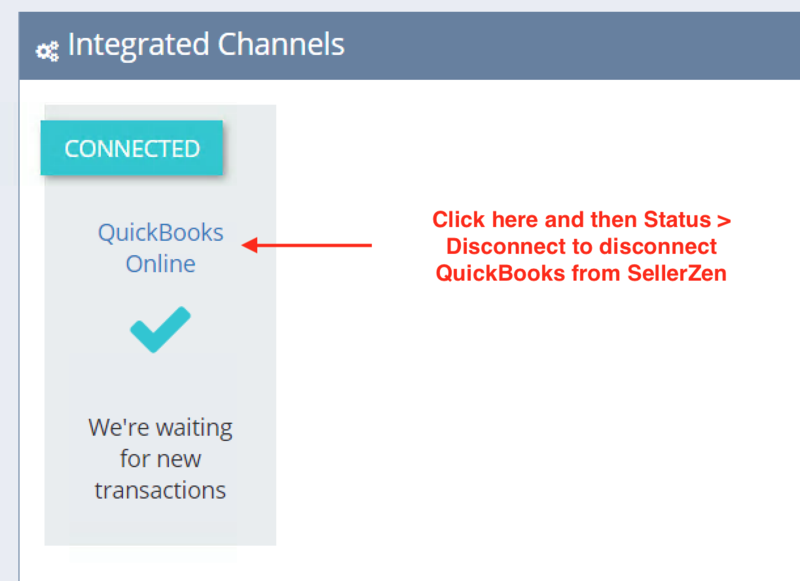 Click on Connect to QuickBooks. 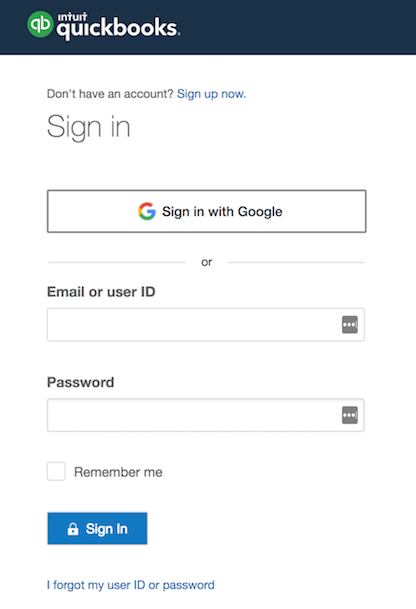 Sign in using your QuickBooks Online login information. Select the company you want to connect. Verify that you've chosen the correct company and then click on Connect. Read and agree to the terms of service if you want to continue. If you logged into our website with the Intuit Sign In button, you'll skip the steps above and arrive at the following screen. Fill out the requested fields to allow SellerZen to continue. You'll be be able to choose which QuickBooks Online company you want to sync with your Amazon account on the next screen. Choose the company you wish to sync with Amazon and then click on the "Connect" button on the next screen. Establishing a connection should take less than a minute. You'll be returned back to the Integration page once the connection is complete. Read and agree to the terms of service if you want to continue. Congratulations! You've synced your QuickBooks Online company with our service. 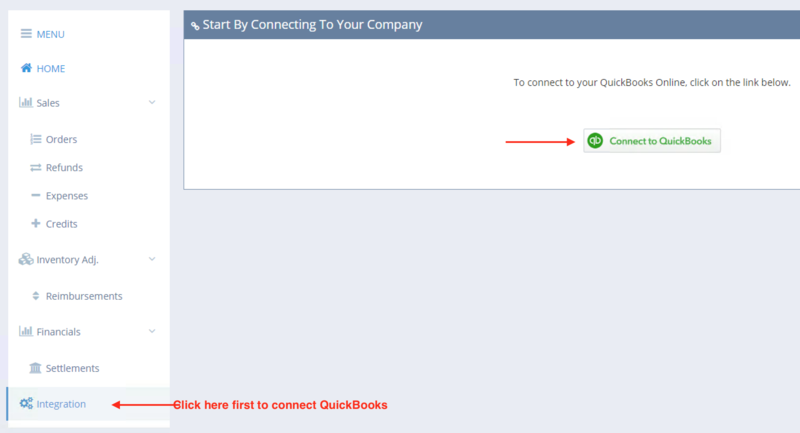 You can verify by clicking on the QuickBooks Online tile and seeing the connected company. 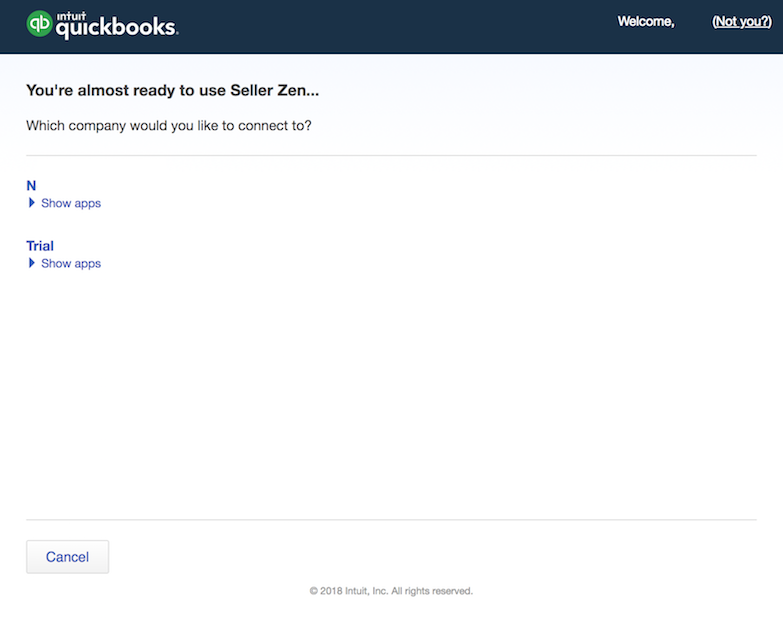 If you've connected SellerZen to the wrong company, then simply click on the "Disconnect" button to disconnect our service from your QuickBooks Online company. You can then repeat the process to connect to the correct company.